In a dental office, there are several different staff members. Each person has a different job to do. And each person has been trained in that job. Dental assistant tasks are very important to a dental office. They have many jobs, but their main job is to take care of the patient. They also do a lot to help the dentist treat a patient. 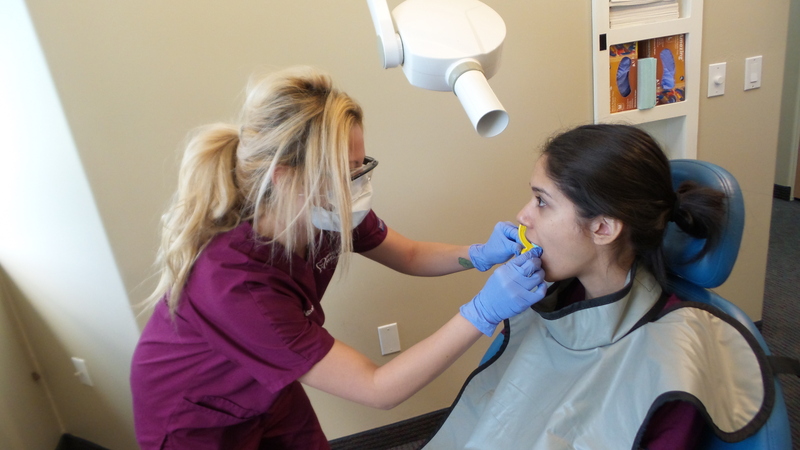 If you are interested in becoming a dental assistant, give us a call to schedule a tour. Come see what makes us different. We care about your education and want you to succeed.